Below are some recent questions we've received regarding HyCOMFORT Waffle Girth Elasticated Both Ends, including answers from our team. 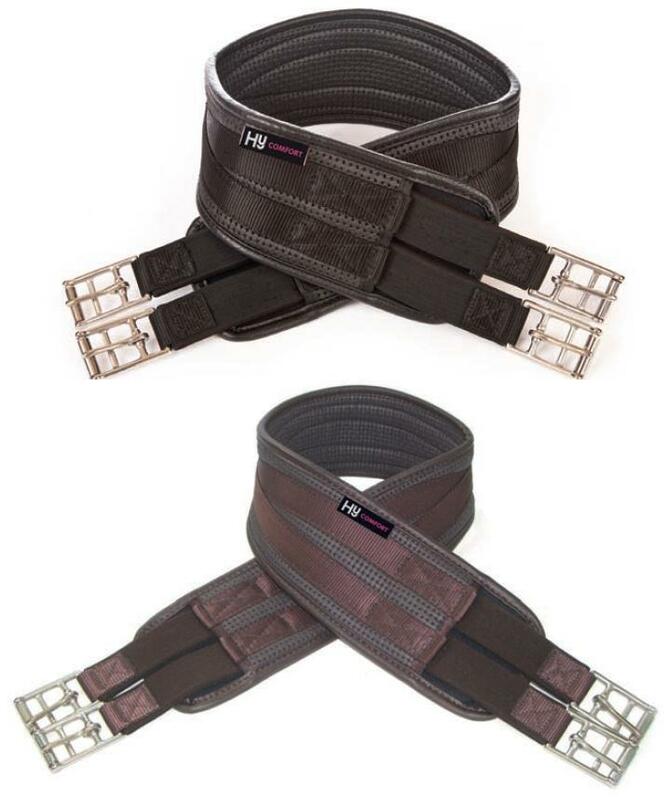 Does your hycomfort girth length include or exclude the buckles? This does come with the buckles.